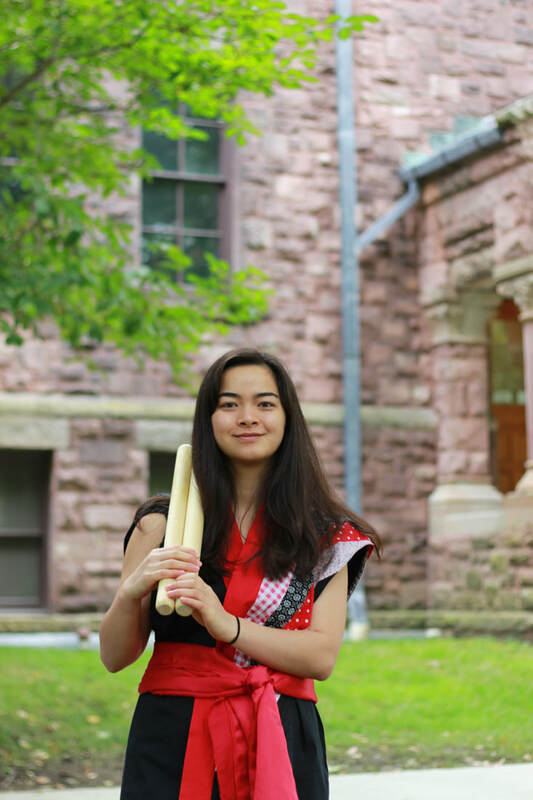 Bio: Niu Niu watched Kodo perform when she was little and has ever since been overwhelmed with the power of taiko. Sadly, the closest she got to experiencing that power again was while playing Shostakovich. That was, until Yamatai. After seeing them perform she decided she needed to be a part of that power and tried out.